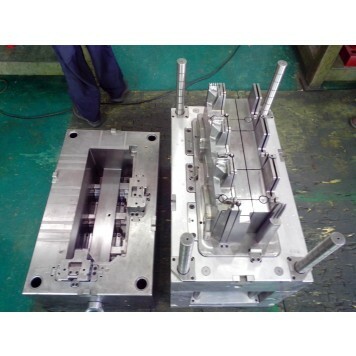 We have made molds in aluminium alloy material. It can save much money for the customer. 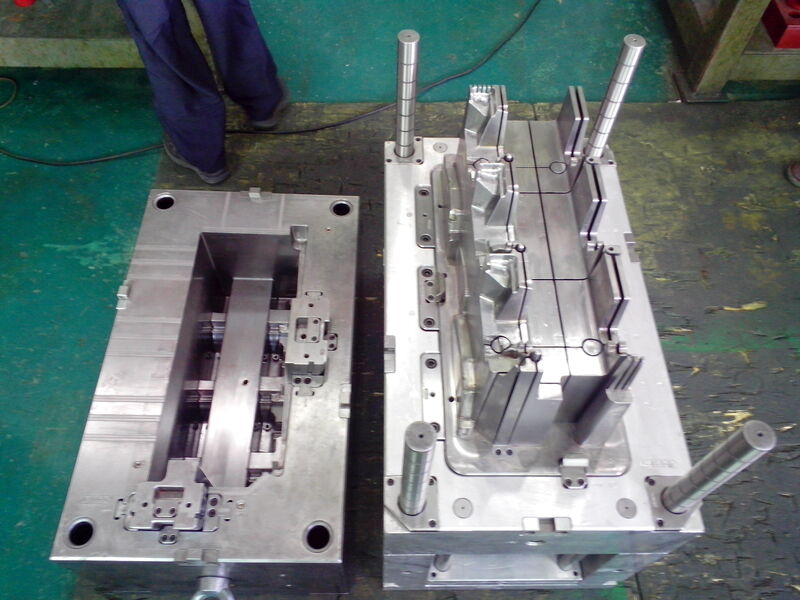 If you have any interests in this mold, Welcome your inquiry.